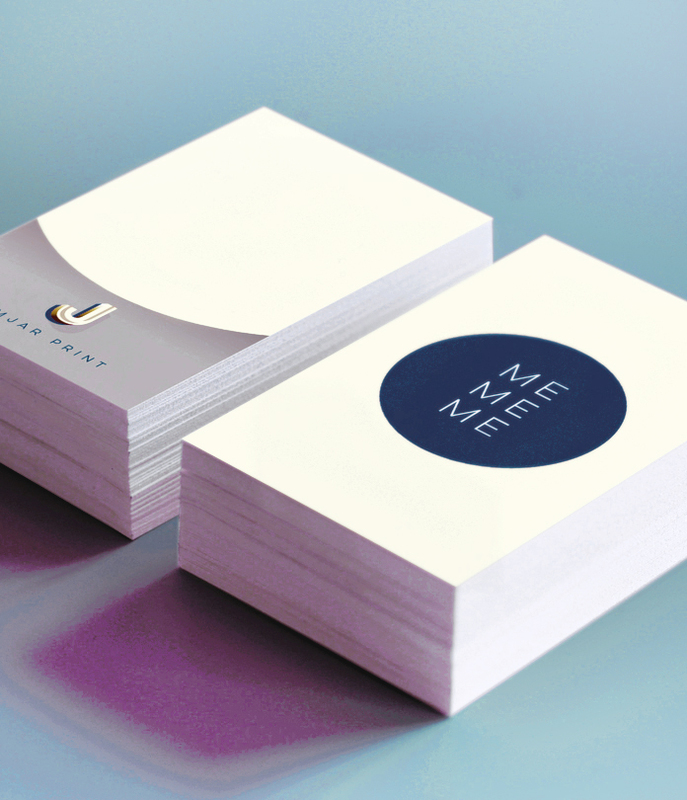 Tomorrow we will be introducing a new Showcase Business Card. That means you have until 5pm today to get your last orders in for current ones (order here). After this they will still be available on the site, but at normal prices/quantities, the page for this will be here. We will be sending out a mailer in the morning regarding the new Showcase Cards. If you want any more information just let us know!